Numo Acupuncture Blog Why many turn to Acupuncture to treat migraines instead of using toxic medications? Although the causes of migraines will be different for each person, from the Chinese Medicine perspective, they are often related to an imbalance in the liver. It is important to note that organs are viewed very differently in the Chinese Medicine. The liver is linked with the smooth circulation and upward movement of energy. 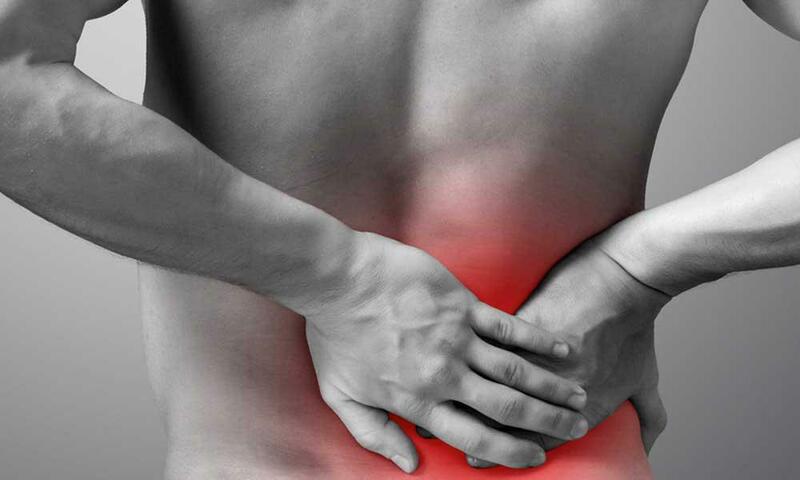 According to experts who provide the treatment of acupuncture, migraines and headaches often occur as the result of the energy of the liver rising quickly to the head, resulting in throbbing, dizziness, and sensitivity to light. All these issues result due to the excess of energy in the head. The rise in the energy can be the result of two factors, too much energy or deficient blood. And the type of headache caused by scarce blood is often less severe and lasts longer. And the factors that result in this type of migraine can be stress, insufficient rest and a diet that is insufficient to build blood. Why choose acupuncture for migraine treatment? Chinese Medicine has an effective framework for diagnosing and treating migraines. Acupuncture has been used for thousands of years now to treat headaches. The greatest benefit of using this treatment over other conventional treatments is that it has no side-effects or virtually does no harm. Also, the process is much less invasive and comfortable. After the treatment, you end up with stress-relief and relaxation. As acupuncture relaxes the person, brings great relief mainly in the neck and shoulder areas, and result in more naturally blood flow resulting in getting sufficient oxygen, it really helps in treating migraines. How does acupuncture work for getting migraine relief? Regular acupuncture is a good choice for people who want to know how to treat a migraine or a chronic headache. This traditional Chinese Medicine is particularly useful and safe for all and may be particularly useful for those who do not respond well to conventional treatment options. 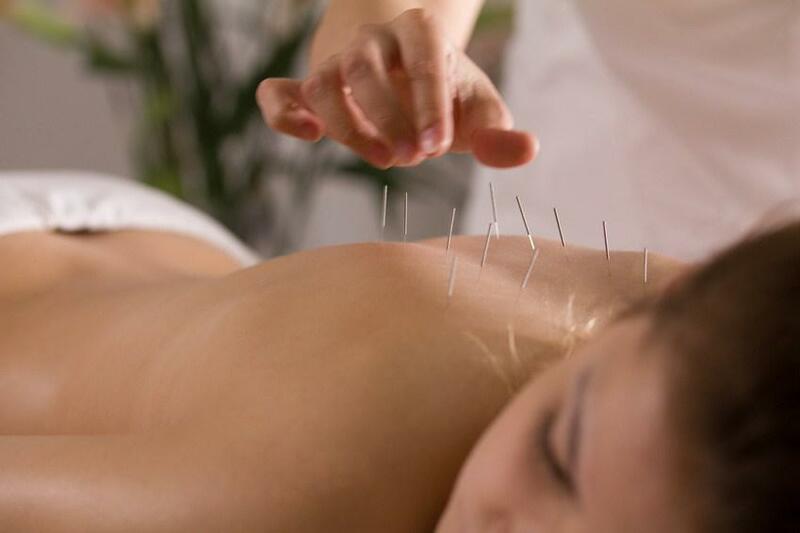 Acupuncture entails the insertion of fine needles into specific points of the body followed by gentle stimulation of the needles manually or by an electrical method. At Numo Acupuncture, we are a team of acupuncturists utilizing the right approach to treat migraine attacks and severe headaches. The technique that we use at our therapy facility helps to prevent migraines by activating the parasympathetic nervous system and decreasing muscle tension. If you are looking for an acupuncturist who can provide you reliable acupuncture in San Jose for getting relief from migraine, look no further than Numo Acupuncture. The doctors at Numo Acupuncture are dedicated to provide effective and best quality treatment for your problem after identifying your migraine symptoms.